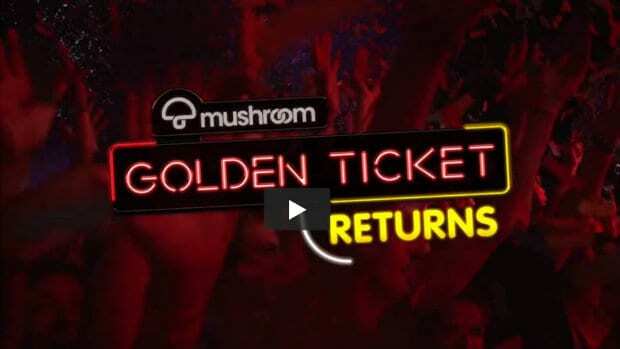 Name a more iconic competition… yeah, neither could we – so the Mushroom Golden Ticket is back! 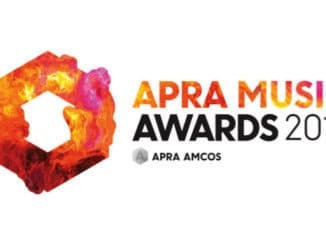 It’s the shiniest prize in Aussie live music, which guarantees a years’ worth of tickets to a slice of the country’s biggest tours taking place from July 2017 until June 2018! 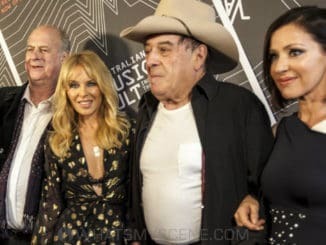 That’s a mega selection of Frontier tours and a day on the green tours in their nominated city, plus a double pass to Melbourne’s annual arts and music summit Sugar Mountain festival. It’s a whole lotta free music for the lucky winner and their blessed mate. …and that’s only the announced tours. Even more huge international and local artists are incoming and the Golden Ticket winner has first dibs. Powered by mushroom.com – the team are stoked to share such a supreme prize once again! The only person that’s super bummed is the current Golden Ticket winner – Brit from Melbourne, who described her last 12 months as “overwhelming” but loved the feeling of being “extremely popular.” She had an entire year of A-Grade live music valued at thousands of $$ that involved free tickets to Bruce Springsteen, Justin Bieber, Green Day, Disturbed, TLC, Morrissey, Garbage, The Kills and Julia Jacklin to drop just a few. To be #innit to win it, you’ve gotta get a little creative and choose three artists they would like to see tour Australia and explain why. The window is open for a fortnight. Registration closes Friday 30 June! For included tours* and full terms and conditions, head to mushroom.com/goldenticket.